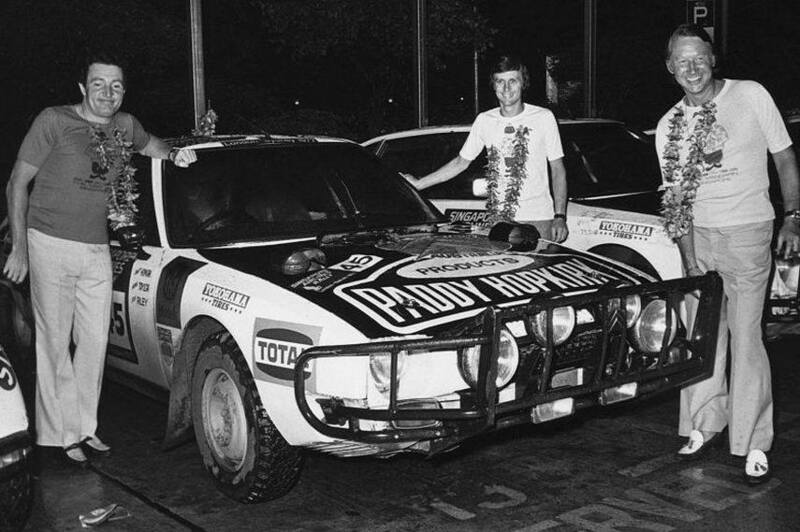 London – Sydney Marathon, 1977. 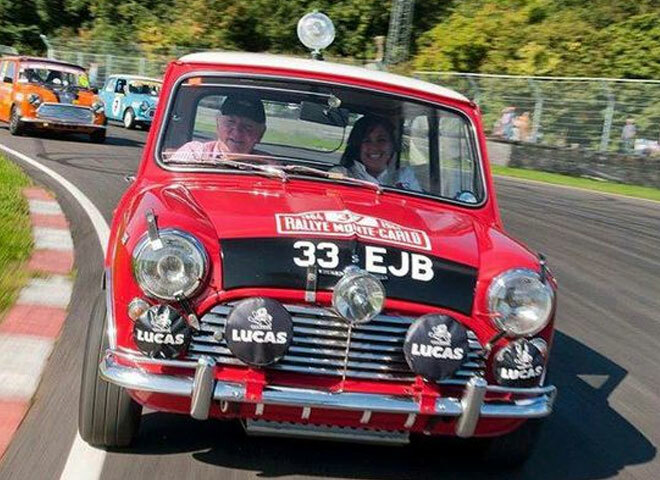 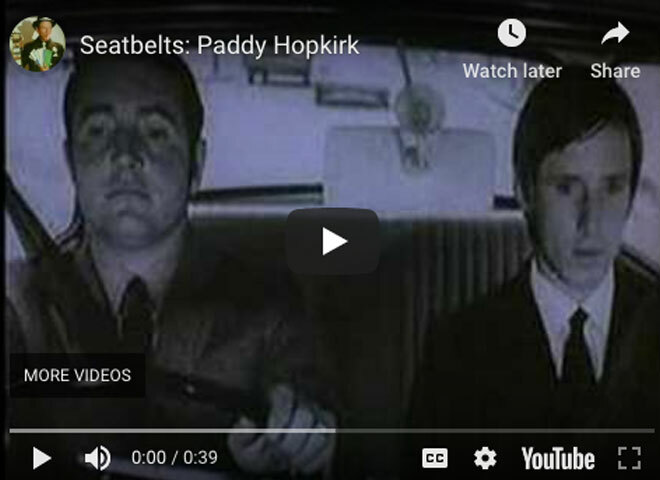 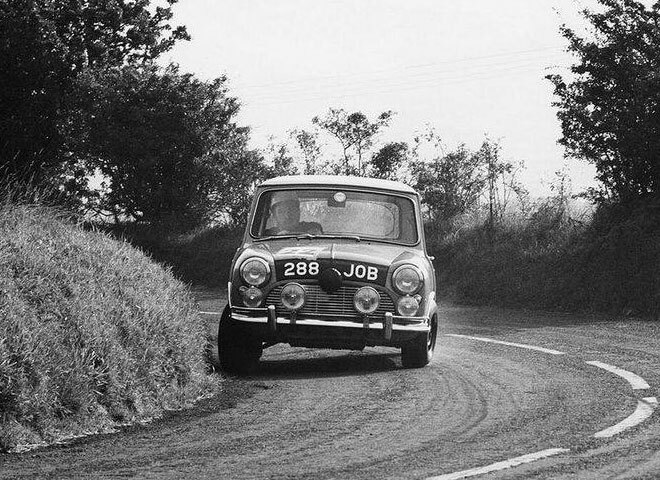 Paddy Hopkirk and Jack Scott, 1958. 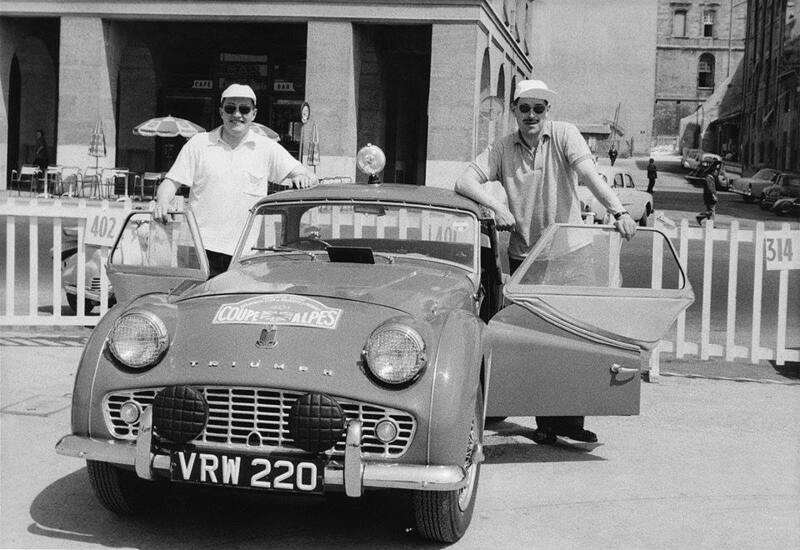 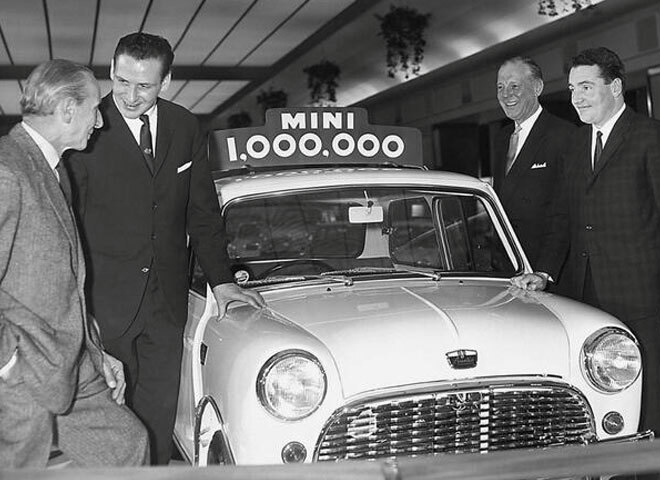 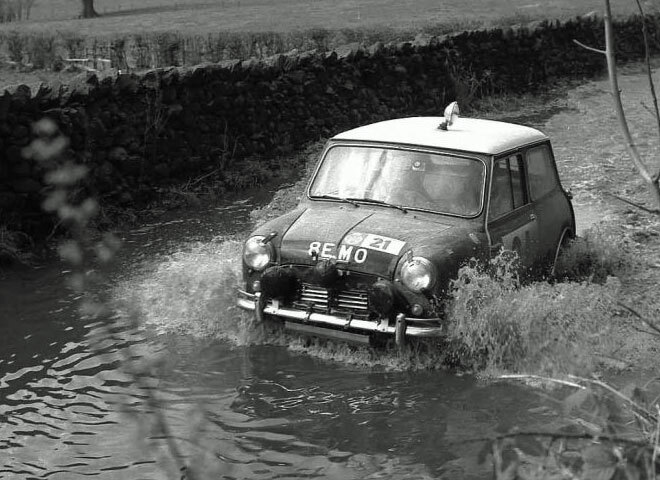 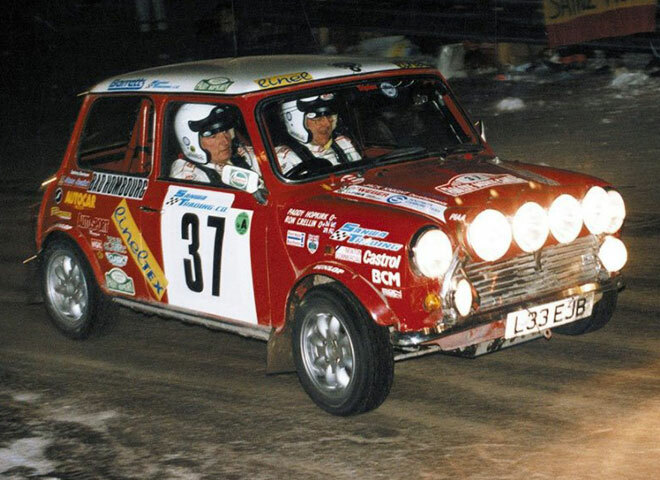 Alec Issigonis, Timo Makinen, Sir George Harriman & Paddy Hopkirk in 1965. 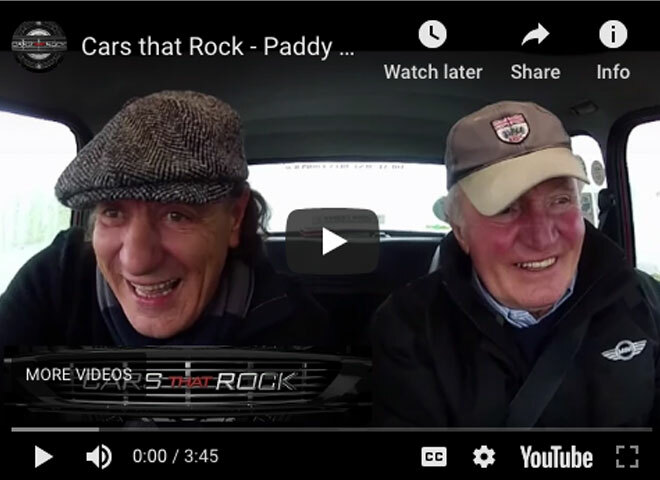 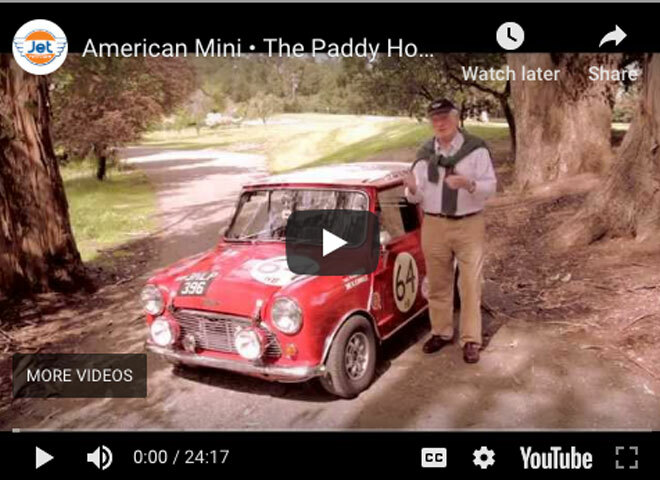 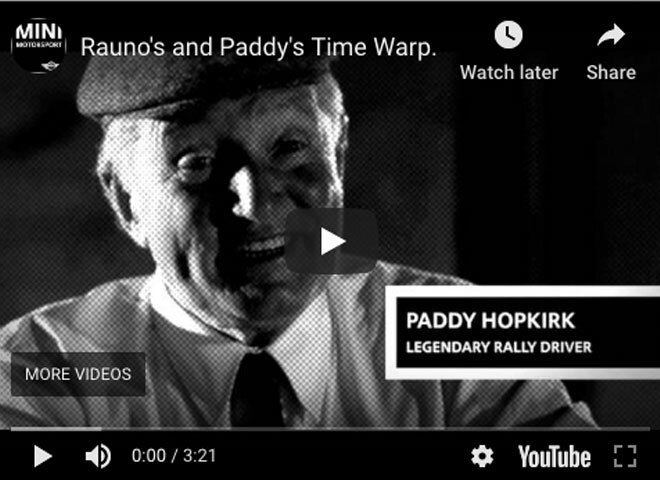 Rauno's and Paddy's Time Warp. 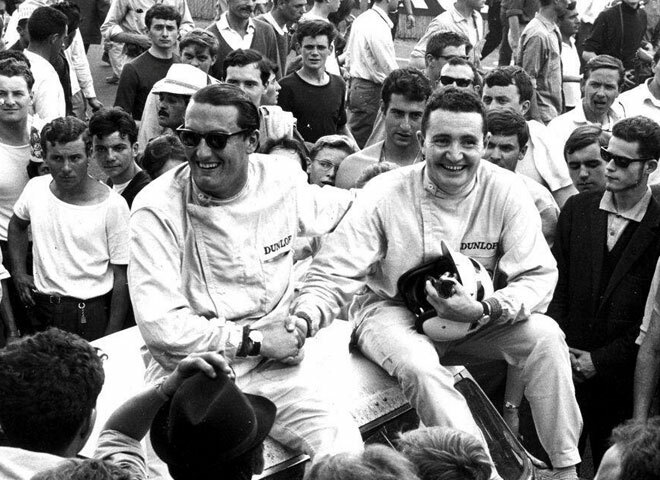 Alongside Andrew Hedges - Le Mans, 1964. 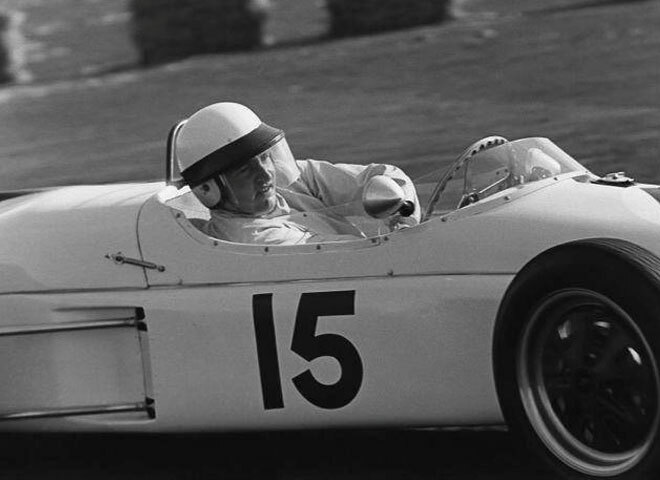 Formula Elva at Kirkistown in 1961. 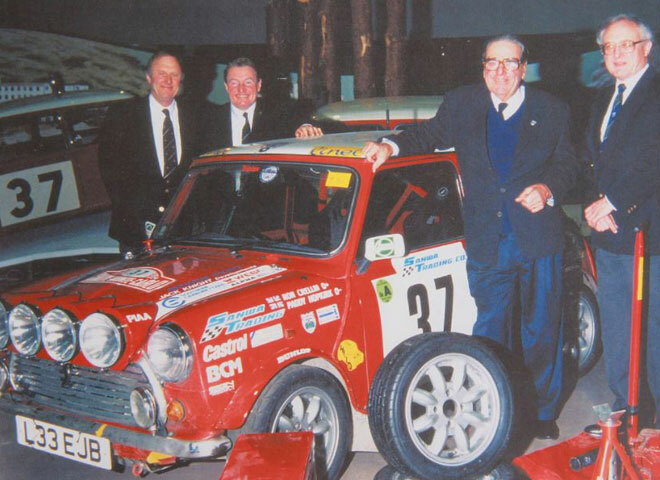 Ron Crellin, Paddy Hopkirk, John Cooper and Stuart Turner.